The traders here call him 'The Captain'. 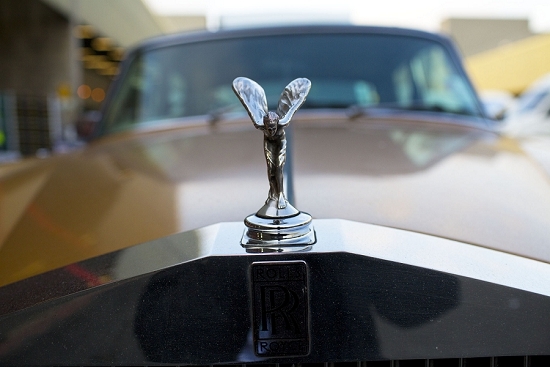 He's famous for travelling to Market in a golden Rolls Royce. 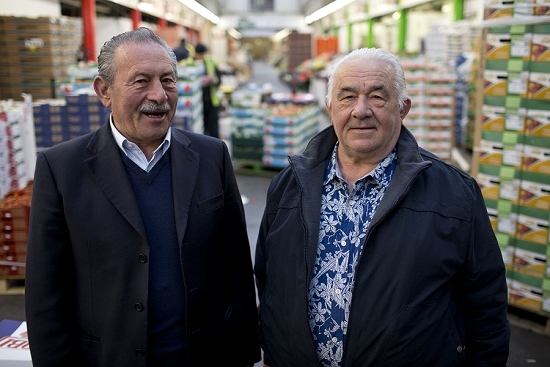 Pasquale Corelli, pictured on the right next to his brother Dario, arrived in Britain from Italy back in the early 1960's. The family's first business was making wholesale ice cream in a small shop on Battersea Park Road. Queues of ice cream vans would wait patiently for supplies, in an era before lurking traffic wardens and double yellow lines. 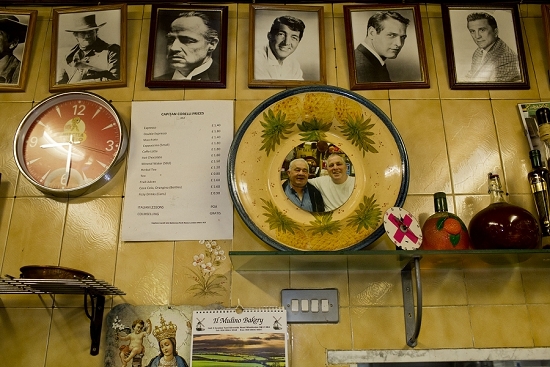 Spotting an opportunity, the brothers started selling coffee, then pizza, then pastas and other hot food – this marked the genesis of Capitan Corelli Restaurant as it exists today. If you're still wondering why the traders at Covent Garden call Pasquale 'The Captain', there's a famous novel and film that shares the Corelli name. 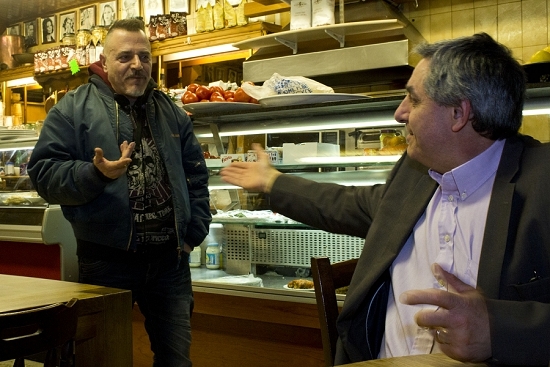 "This is my last job," Pasquale says firmly, when I visit him at the restaurant one evening. He's just celebrated his 74th birthday and treats us to plates of handmade ravioli. "Everyone likes what I do," he adds. "What more could you want? Good food, good people, you pass the time very nicely. Nothing to worry about." 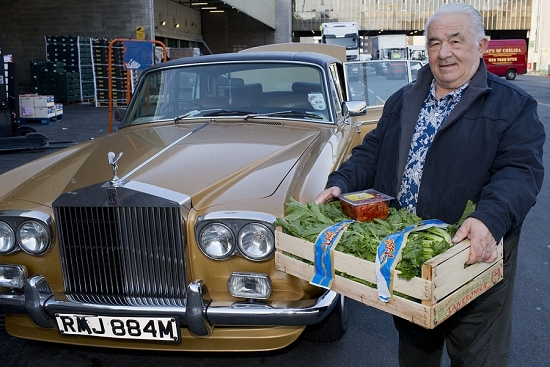 He travels to Covent Garden each week at around 7am, loading up his beloved 40 year-old Silver Phantom with fresh produce for the chefs. 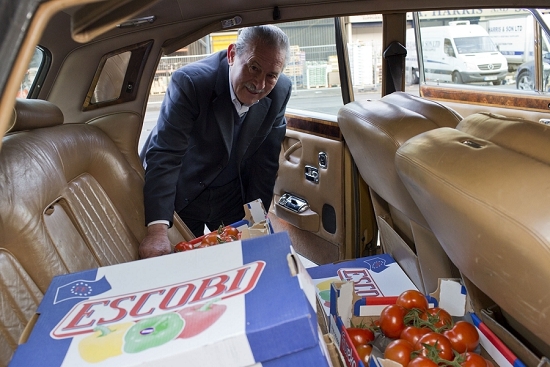 "I need a van to buy everything I want," he says, filling his boot to the brim. A typical shopping list includes tomatoes, aubergines, peppers, courgettes, broccoli, garlic, onions, mushroom, basil and parsley. 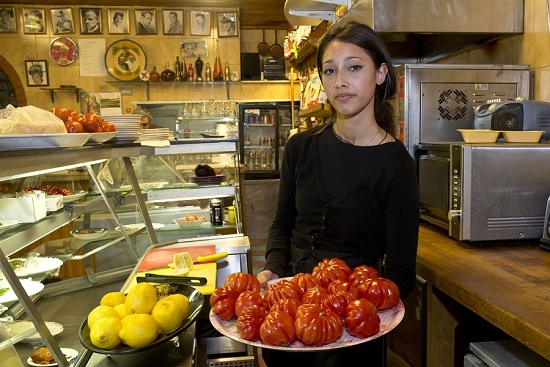 Back in the restaurant, they do a brisk trade all day. 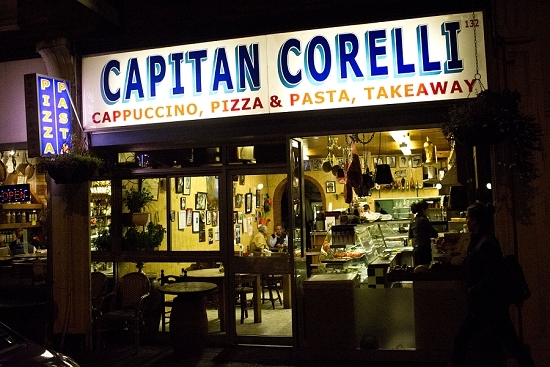 Capitan Corelli's is a much loved neighbourhood institution – a proper slice of Italy in South London. 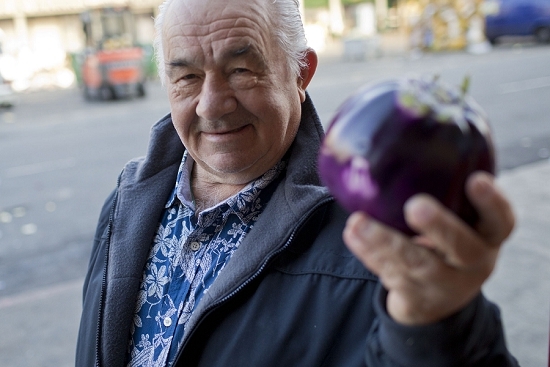 Many regulars have been coming almost daily for two or three decades. Actress Helen Mirren is among their numerous well-known customers. It's not a fancy, fine dining sort of a place. This is a simple local café and restaurant, selling reasonably priced and excellent food made with top quality ingredients. The décor reflects its long history and traditional family atmosphere. Join thousands of food and flowers businesses and get what’s in season delivered to your inbox every month. Morels are a classy wild mushroom - nicknamed 'The Supermodel' by one of our traders and a knockout on the plate. Full of asparagus this month. Wild garlic now has delicate flower buds; Jersey Royals on fine form. All in all, April is a lovely month on the market.